The importance of Calibration of 18th Edition Test Equipment should still be an important factor for today’s users. The certifying bodies have as we know introduced a self check requirement relating to the test equipment in operation. This can be derived from manufactured test boxes, resistance boxes and other self prepared proof testing material. These can give a good indication of the meters measuring accuracy however importantly does it prove compliance to the 18th Edition Section Inspection & Testing? Perform a self check on a Continuity Tester using a 1R Resistor/Check Box Terminal. Does your meter indicate the approx value, if yes you probably think your meter conforms. 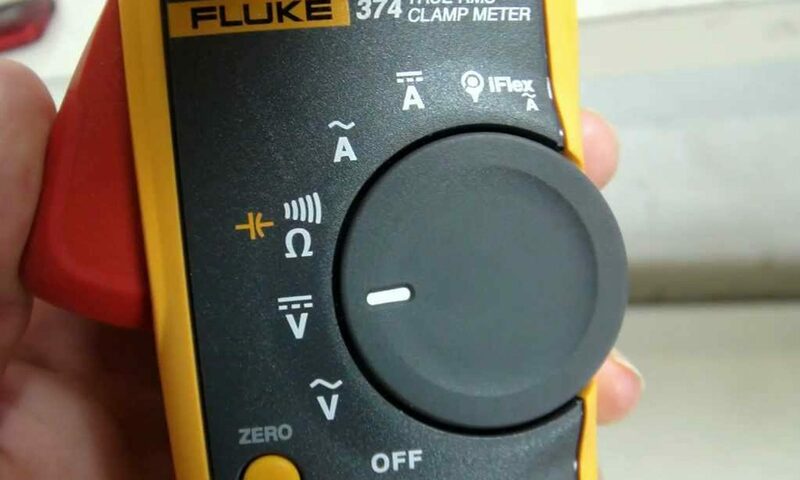 The 18th Edition requires the meter whilst performing the continuity measurement the tester delivers a test Current (I) of > 200mA whilst delivering a test Voltage (V) between 4V to 24V. Further most the manufacturer publishes a specification of operation that is advised to be verified annually. All of this is performed during a full calibration of the meter resulting in the issue of NPL traceable calibration certificate. Conclusion from Manufacturers and Certifying bodies is that performing self/proof checks does not take away the requirement for annual calibration.